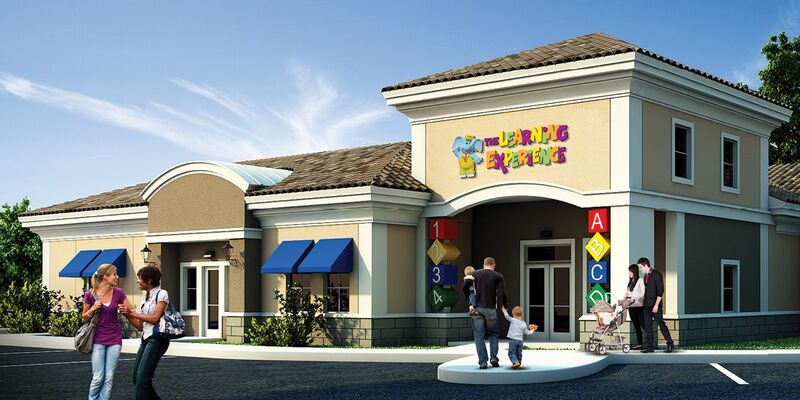 BRAND ADVANTAGE – More than just a daycare, a leader in the early education industry. We pride ourselves on delivering a superior brand experience to our customers through our state of the art childcare centers and continued innovation. 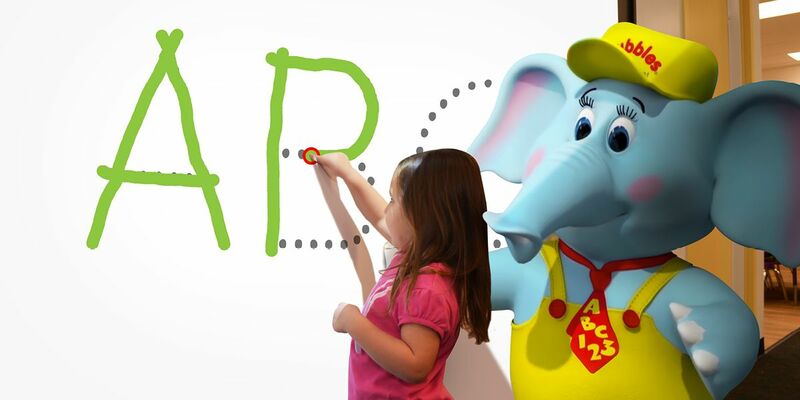 Our proprietary characters represent one of our most unique selling propositions and serve as the child-friendly connection presented through our curriculum. Be a part of a brand with a mission to make a positive difference in the life of a child, their families and the communities we serve. Not only are you investing in your future with The Learning Experience, you are investing in the future of generations to come. Both our students and our franchisees are given the tools to succeed. In fact, 9 out of 10 of our preschool graduates read before kindergarten, and our 4-star franchisee satisfaction rating* year over year demonstrates our commitment to the continued success of our franchisees. SIMPLE PROCESS - We make owning an award-winning childcare franchise easy. Our team of experts will find the location, negotiate the lease, help coordinate the build-out and then hand you the keys. Up-front investment: $150,000 in liquid capital and $60,000 in up-front fees. Total investment: $500,000-$800,000 with third-party financing available. No prior education experience necessary. Operational support includes everything from licensing, finance, training and day-to-day operations. GREAT LOCATIONS – With over 300 centers open or under development, we have many exciting opportunities immediately available across the country. Find the location that’s right for you by contacting on of our franchise specialists today!